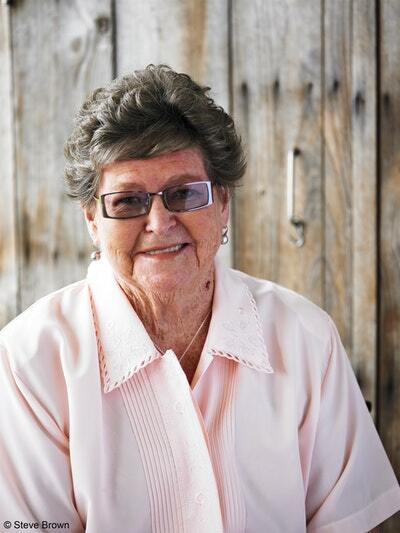 Much loved MasterChef guest and Country Women’s Association Champion, Merle Parrish shares her country-cooking secrets, tips and recipes in her stunning second book, Merle’s Country Show Baking and Other Favourites. 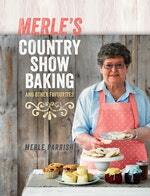 In her second cookbook, Merle Parrish shares her expertise and secrets for all kinds of baked treats – from cinnamon tea cake to a classic Cornish pasty; from coconut macaroons to a rich and chocolatey rocky road; and from home-made tomato sauce to delicious plum jam, spread thickly over a warm, toasty country wholemeal cob loaf. With more than 100 recipes, and stunning photography, tips and handy hints throughout, Merle’s Country Show Baking and Other Favourites is cooking at its cosiest and most accessible, Merle Parrish-style. 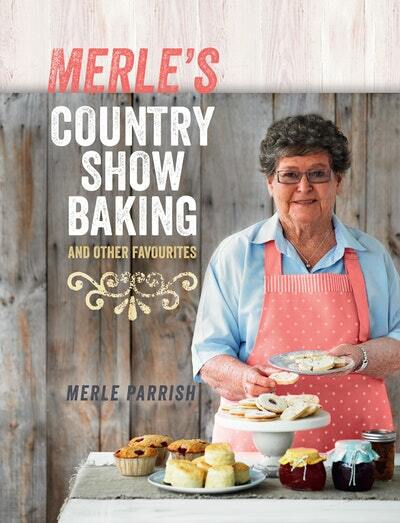 Love Merle's Country Show Baking? Subscribe to Read More to find out about similar books.